To accommodate the busy lifestyles of my clients, not only do I see clients in my office, I provide coaching, support groups and seminars over the phone and virtually. I am a provider on Virtual Therapy Connect I consult with local community centers, mothering groups, churches, and businesses and offer a variety of workshops. 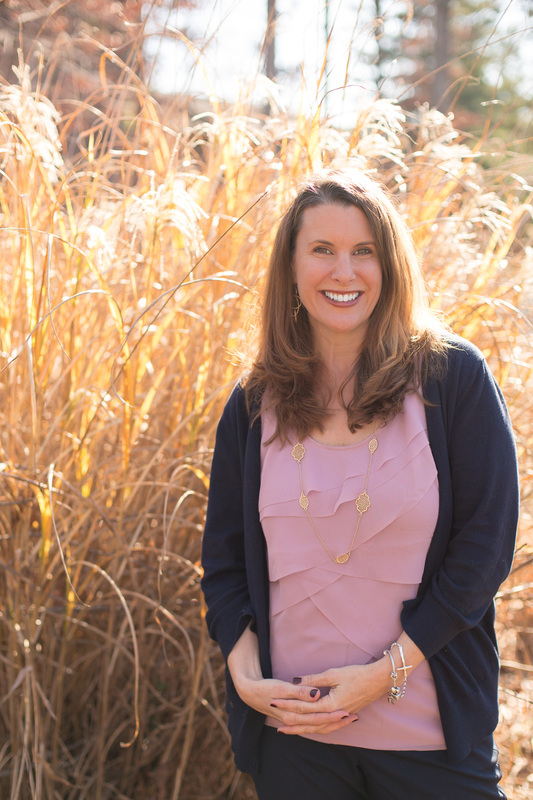 I present seminars and classes on Self-Esteem, Binge Eating Recovery, Balanced Mothering and other topics for local organizations in the Northern Virginia, metropolitan area. I am the author of a monthly e-newsletter, Mindful Moments with Michelle, which contains tips on self-care. I have written four workbooks based on my areas of expertise: It's Not about the Chocolate Cake a step by step guide to a Healthy Relationship with Food, Building Healthy Self-Esteem, and the Path to Recovery exercises to challenge your eating disorder. My newest workbook is available for purchase through Amazon The Healing Journey for Binge Eating and The Healing Journey for Binge Eating Journal.